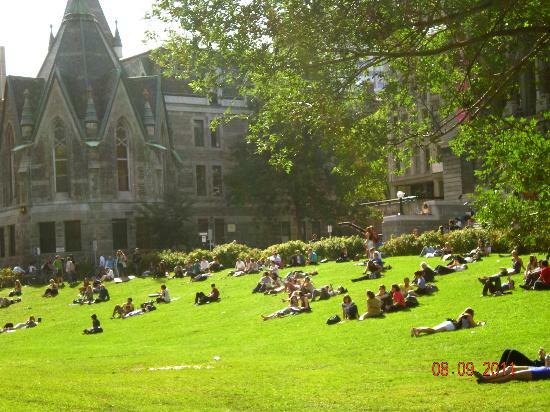 McGill University is an English-language public research university in Montreal, Canada. It was officially founded by royal charter issued by King George IV in 1821. 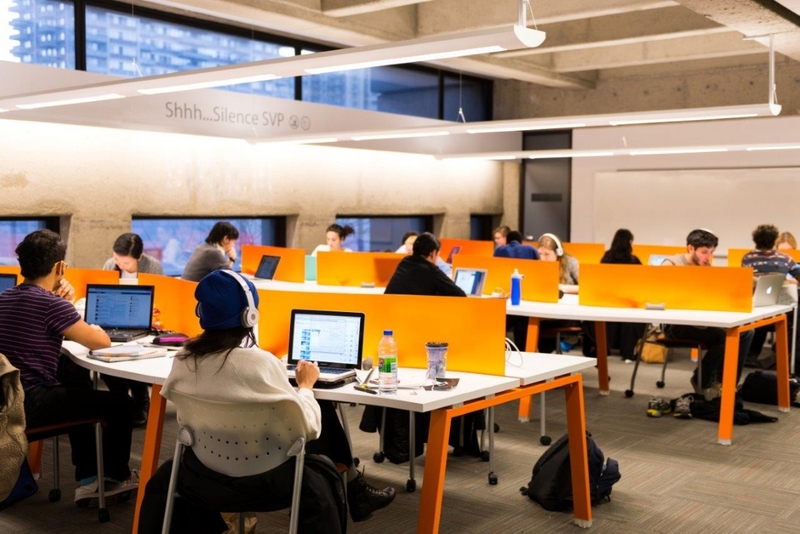 The University bears the name of James McGill, a prominent Montreal merchant from Scotland whose bequest in 1813 formed the university's precursor, McGill College.